On balance, it is hard to deny that West Bromwich Albion’s return to Championship football has all gone rather well, barring a few blips. The Baggies currently sit in fourth place with four matches left to play and although many fans would have expected them to be challenging for automatic promotion, when you look at the likes of Stoke City and Swansea City faltering in mid-table, it puts things into perspective. A large part of this success was down to the club’s business in the summer transfer window. 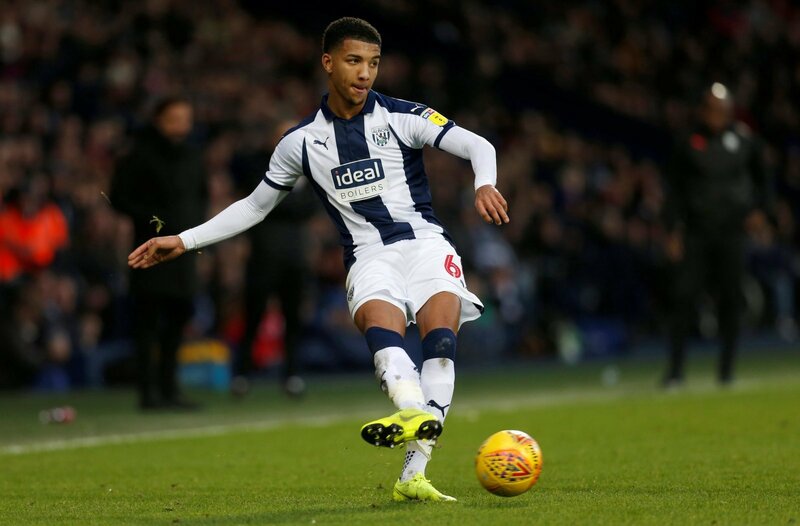 Here, they managed to keep hold of the likes of Jay Rodriguez, Kieran Gibbs, Ahmed Hegazi, Matt Phillips and Craig Dawson as well as bringing in proven Championship quality such as Sam Johnstone, Dwight Gayle and Harvey Barnes. All of the above players helped guide the Baggies into an automatic promotion battle over Christmas and heading into the new year. However, come the January transfer window, the club seemed to lose their way a bit. With Harvey Barnes returning to Leicester City, panic seemed to set in a bit and on deadline day the a triple transfer deal was announced. Josh Murphy, Stefan Johansen and Jefferson Montero all signed on loan until the end of the season as Darren Moore looked to address the Barnes departure as well as defensive problems. It was a signing that was welcomed with open arms from the fans but sadly the reality is that the deal simply has not worked out. Whilst Holgate has done a decent enough job in defence, the attacking duo of Montero and Johansen have roundly failed with a post January collapse proof of their ineffectiveness. Between them, they have scored just four goals and assisted just two more as well. They were decisions that ultimately cost Moore his job. After a run of poor results, culminating in a heavy loss to Leeds United and a draw with Ipswich Town, he was sacked as manager with hopes of automatic promotion all but over.